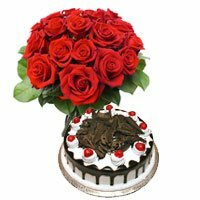 Coimbatore is a lovely and one of the most important cities of Tamil Nadu. 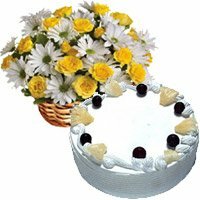 It is located on the banks of the Noyyal river. 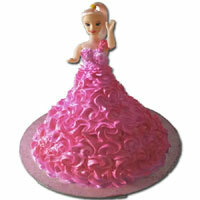 Coimbatore is a traditional city, but there is a lot of the cosmopolitan crowd in this city. 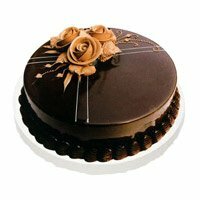 For all those who want to send cake to their loved ones in Coimbatore can now make use of our cake delivery service. 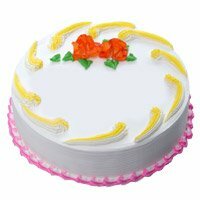 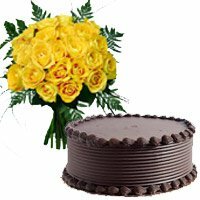 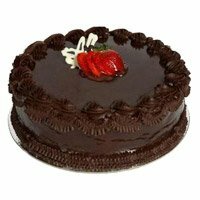 If you want to send cake to Coimbatore then simply place your order with our online cake store and we will make sure that your cake is delivered in time to your loved ones. 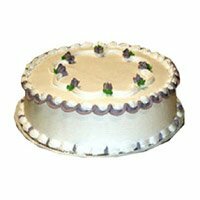 No matter which place in Coimbatore, we will make sure that your cake is delivered. 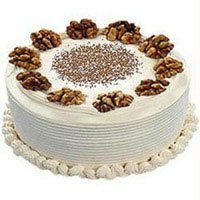 One of the main reasons that you must opt for our online cake delivery is that we have a wide network in Coimbatore. 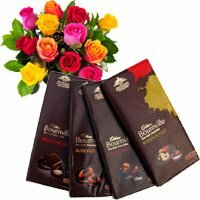 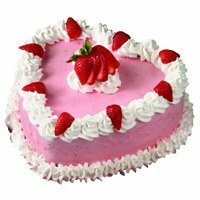 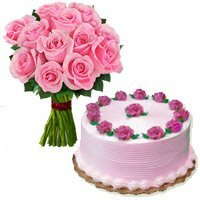 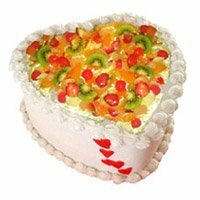 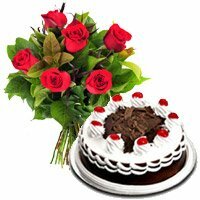 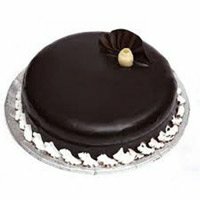 Cake delivery in Coimbatore is very easy because we deliver cakes to almost all parts of Coimbatore. 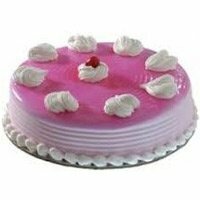 We cover all areas like Gandhipuram, Trichy Road, R.S. 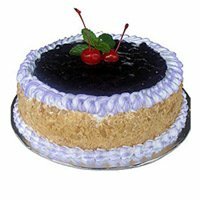 Puram and many other places of Coimbatore. 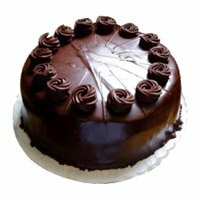 We can deliver cakes at any time of the day as per your request. 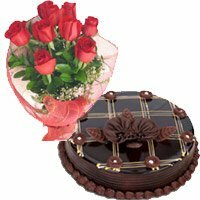 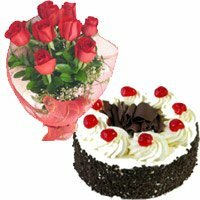 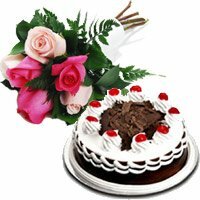 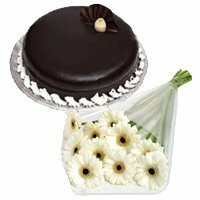 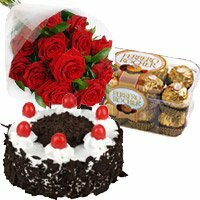 We also have the option of midnight cake delivery if you want to really surprise your near and dear ones at the stroke of midnight. 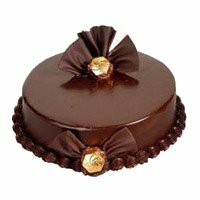 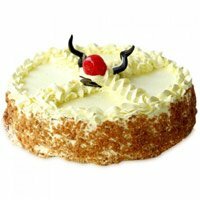 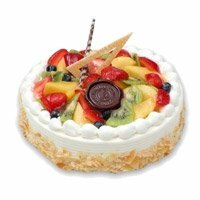 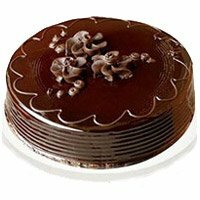 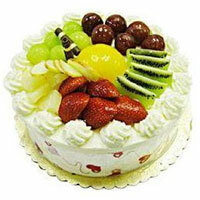 There are a number of reasons that you must select our online cake store. 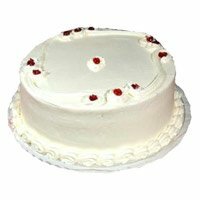 We have a large variety of cakes. 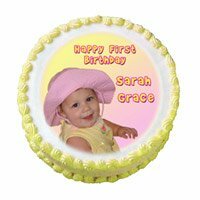 We have some wonderful flavours and special cakes like designer cakes, photo cakes etc which your loved ones will simply love. 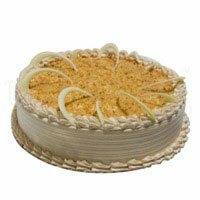 The price of cakes is competitive, but at the same time we make sure that we do not compromise with the quality of the cake. 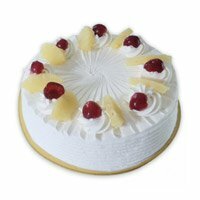 The quality of the cakes that we deliver is simply unbeatable. 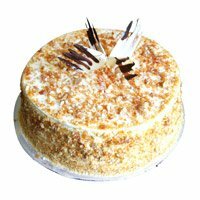 We have different delivery options like mid-night delivery, early morning cake delivery etc. 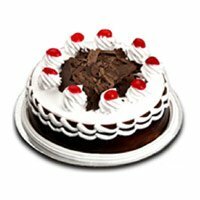 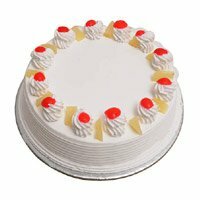 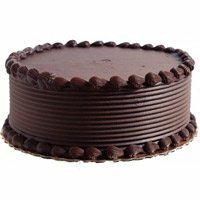 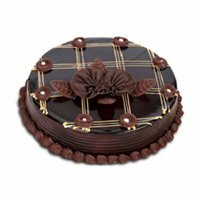 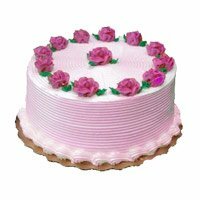 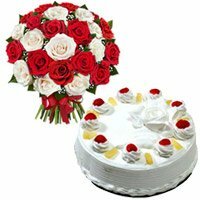 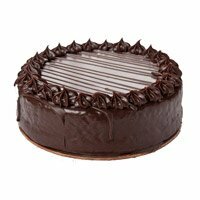 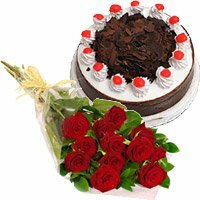 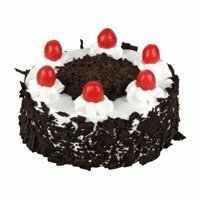 The procedure to order for cakes through our online portal is really very easy and if you do face any problems then you can simply take the help of our online customer care personnel. 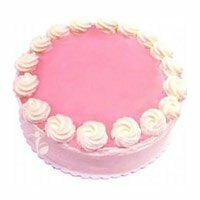 They will be very happy to assist you. 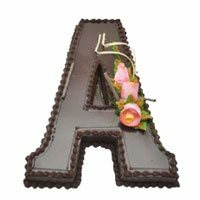 For all those people who want to send best cakes to their near and dear ones in Coimbatore can always place their order with us. 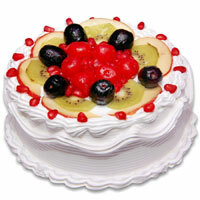 We will make sure that the best quality cakes are delivered in time to your friends and relatives in Coimbatore. 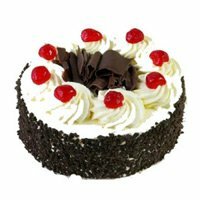 So place your order right away.